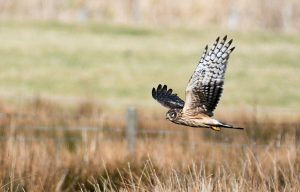 KINTYRE: At Bleachfield a female Hen Harrier appeared mid-afternoon. Also, 2 displaying Lapwing there (Eddie Maguire). MID-ARGYLL: From my boat at the mouth of Loch Craignish today – 2 Great Northern Divers flying down the sound, also close views of Black Guillemots (James Lehmann). Off Inverneill this morning 4 Great Northern Divers flying up towards Ardrishaig. Also, now 6 Song Thrush territories in/around Cairnbaan – all in good voice today (Jim Dickson). 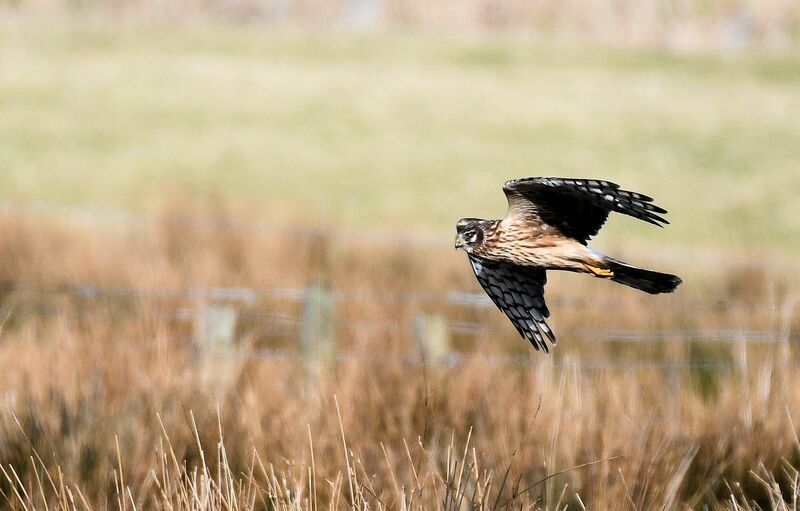 Yesterday – an uncommon sight at Loch Gilp with a pair of Lapwing at the Clock Tower (Colin Macfarlane). A Red-throated Diver close in by the life boat station in Oban Bay (Mike Anderson). Three Crossbills at the top of Dunadry Hill, Cairnbaan (John McInally). On Sat 10th we flushed a solitary male Black Grouse while mountain biking in Raera forest (John Sedgwick). COWAL: Two, m+f Brambling in my garden in Dunoon today plus other finches including 2 Lesser Redpoll (George Newall). Hen Harrier – Bleachfield, Kintyre 12th Mar (Eddie Maguire).